The neighbours have been at it again. Hammer and tongs isn’t in it. Most of us try to get on peaceably. Yes, it’s crowded down here in Pascoe’s Court – but you have to live and let live. Make allowances. One person’s drying washing is another person’s blocked light: one person’s immoral behaviour is another person’s way to putting food on the table. But we’re all only human. And sometimes, especially in the hot weather, tempers fray. So, what was it this time? I can tell you what started it all off. That “lady from the church” coming along, poking her nose in. She comes into Charlotte Harvey’s house and starts making impertinent comments about the baby. Frowns. Wrinkles her nose. Delivers the judgement that baby isn’t thriving. Needs some “patent food” she says. Well Charlotte tells her flat – there’s no money for that kind of la-di-da. Not here in Pascoe’s Court. So what does the busybody do? 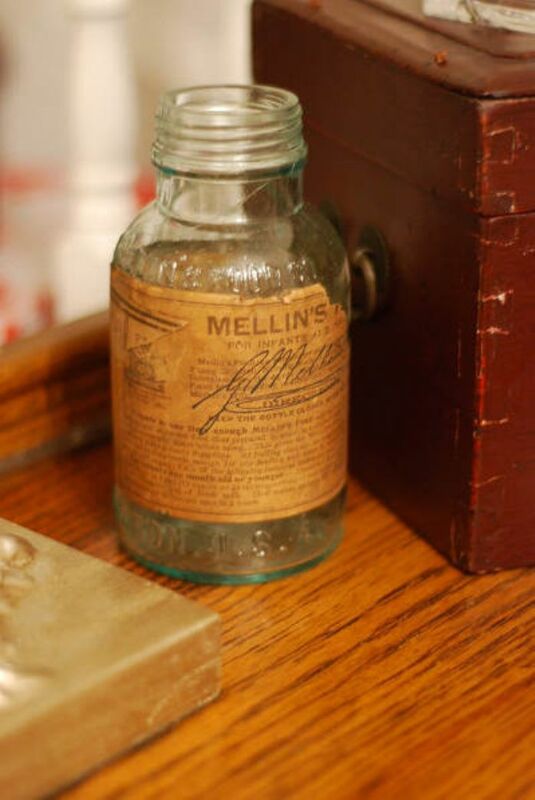 Only goes off and buys “a bottle of Mellin’s Food” and hands it over. Well, Charlotte’s riled. It’s as if the woman’s saying she’s not a fit mother, can’t take care of baby. Now Charlotte’s not the timid sort, and I’d imagine there’s plenty she’d like to say. But she keeps mum, and that, I’d say, is how the trouble starts. Along comes Mrs. Thomas, and now she’s the second person in half an hour, sticking her nose into Charlotte’s business. But this time it isn’t some church lady –Mrs Thomas is a neighbour. One of our own kind, if truth be known, although she gives herself airs - just because she’s had a bit of schooling, because she reckons she can read and write. And now it’s an altogether different class of insult. 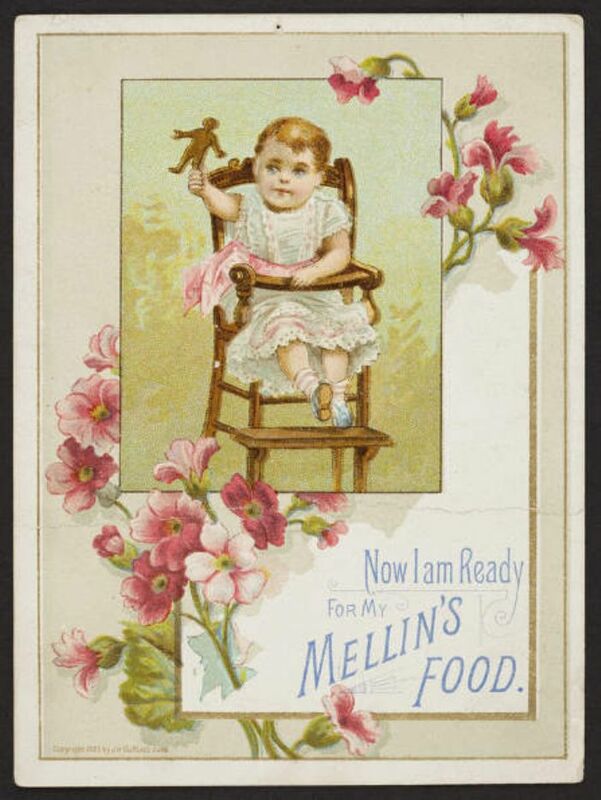 It isn’t a matter of a busybody looking down her nose and handing over Mellin’s Food. It’s personal comments. Mrs Thomas starts on Charlotte, calls her a “nasty, dirty thing”. And then she throws “a jug full of water over the baby” – of that I can be sure; I saw it with my own eyes. I’d heard raised voices, just popped in to “see what was the matter”. Now Mrs Thomas claims that she gave Charlotte warning. Says Charlotte called her “a vile name”, and what’s more repeated it even after being threatened with the morning’s dirty dishwater, but I didn’t hear anything of that sort. And just now, she’s been back with more water, and given Charlotte the same treatment. And Charlotte isn’t going take that lying down. She’ll summons Mrs Thomas – of that you may be sure. At the Borough Police Court hearing on Monday 22nd July, a “woman named Tinbeth” appeared as a witness - this account uses her own testimony, and gives her an imagined voice. Mrs Thomas was found guilty and fined 1/- (5p) despite her insistence that she “would not hurt the dear baby, she loved babies too well”, and that Charlotte had “neglected” the child.